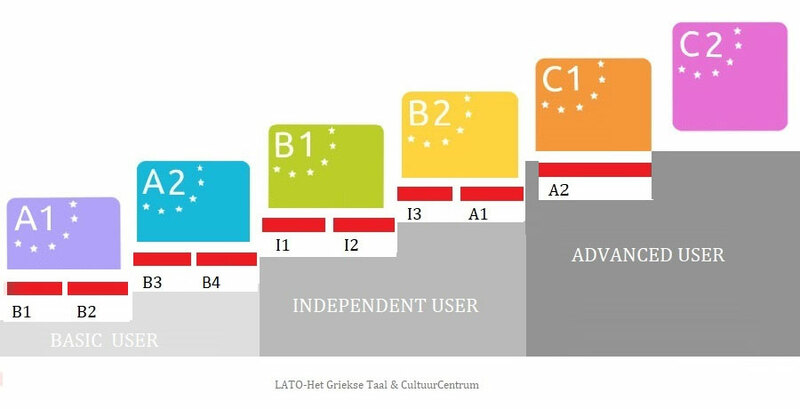 In this scheme you can see how Lato’s courses follow CEFR levels. B1,2, 3 are the 3 Basic courses which cover A1 & 2 of CEFR levels. I 1, 2, 3 are the Intermediate courses and together with A1 (Advance 1) cover B1 & B2 of CEFR levels. 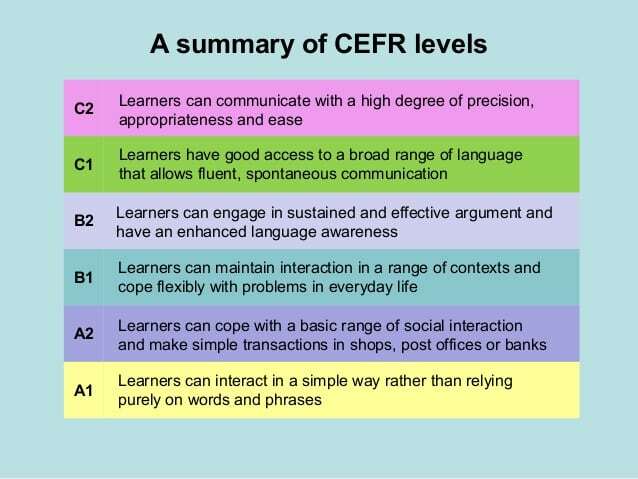 A 2, 3 cover the perfection CEFR levels C1 & 2..
Levels A1-A3 are offered only under request as the desire of somebody to learn a language at such a level is usually connected with a specific goal. That’s why these levels are offered always under request and tailor-made to the needs of the students.